For the first time since their return to Junior Eurovision, Poland’s participant will be joined on stage by five dancers. Thirteen-year-old Roksana Węgiel was born on 11th January 2005 in Jasło, Poland. 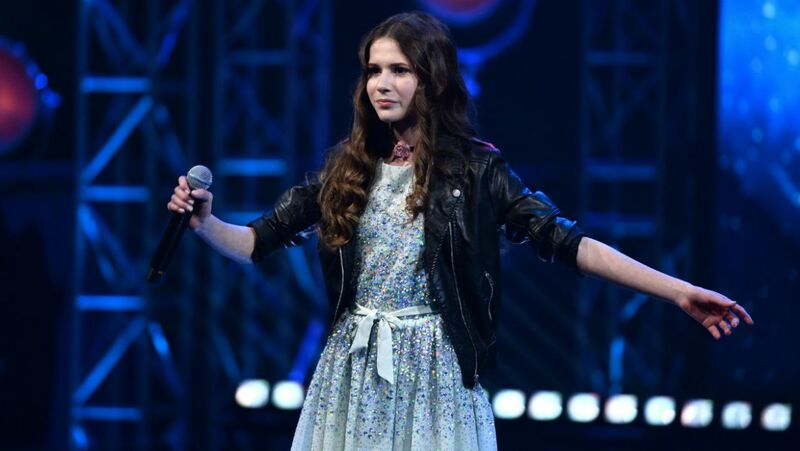 The young singer rose to fame after winning the first season of The Voice Kids Poland earlier this year, and has since released two singles, titled “Zyj” and “I Promise”. Alongside singing, her favourite hobbies include acrobatics, ballroom dancing, hip-hop and judo. Poland participated the inaugural edition of the Junior Eurovision Song Contest in 2003. After two consecutive last-place finishes, they withdrew from the contest in 2005. After an absence of 13 years, Poland returned to the contest in 2016. Olivia Wieczorek finished 11th in Malta with “Nie zapomnij”. 2.2 million people in Poland watched the 2016 contest, making up the majority of the total 3.9 million viewing figure. Cyprus, Eurovision 2019, OrganisationEurovision'19: Eleni Foureira To Be Special Guest in Tel Aviv?